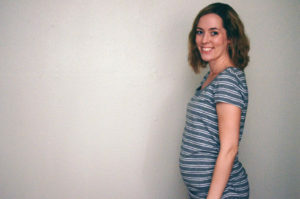 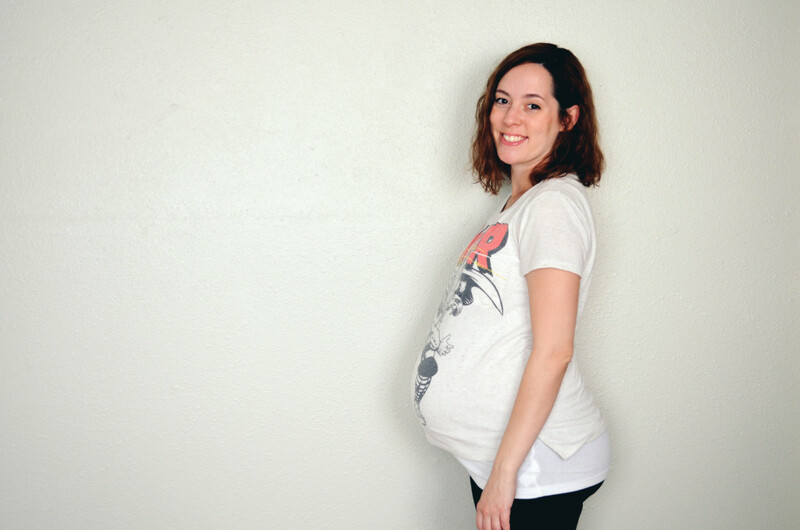 Check in and see how pregnancy #2 is going at 23 weeks. 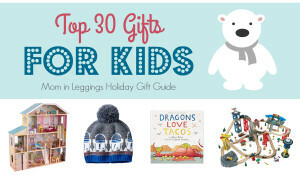 Check out my picks for the 30 top gifts for kids this year, if you’re still looking for some ideas for what to get your big kid this holiday season. 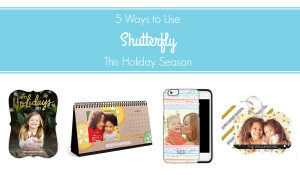 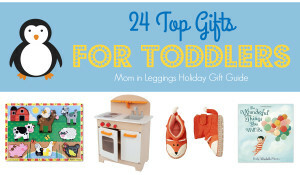 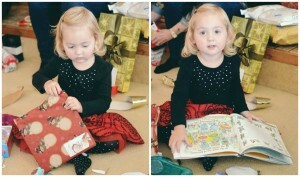 If you’re searching for the perfect present for the busiest little in your life, check out my recommendations for the 24 top gifts for toddlers this holiday season. 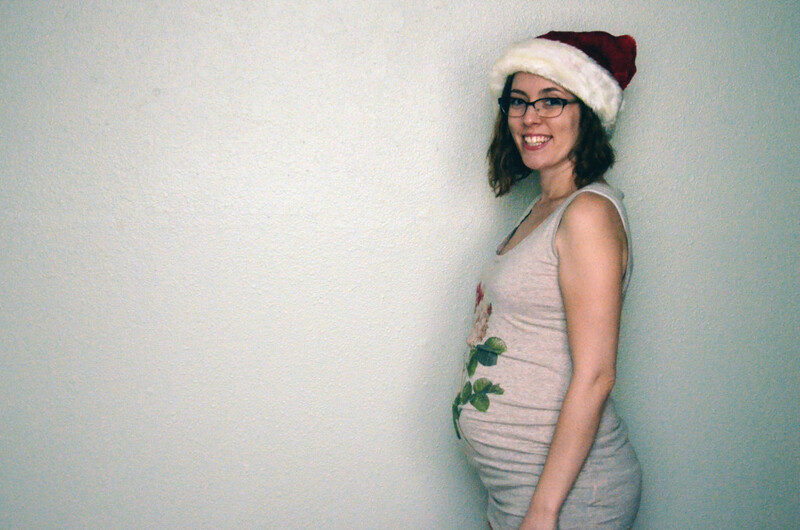 Check in and see how pregnancy #2 is going at 15 weeks.